This entry was posted in Faith and tagged Easter, Faith, Good Friday, Jesus, Lynn Rush by Lynn Rush. Bookmark the permalink. What a great weekend this is. Honestly, I haven’t listened to the current We Are the World, but it’s purpose still stands, I guess. 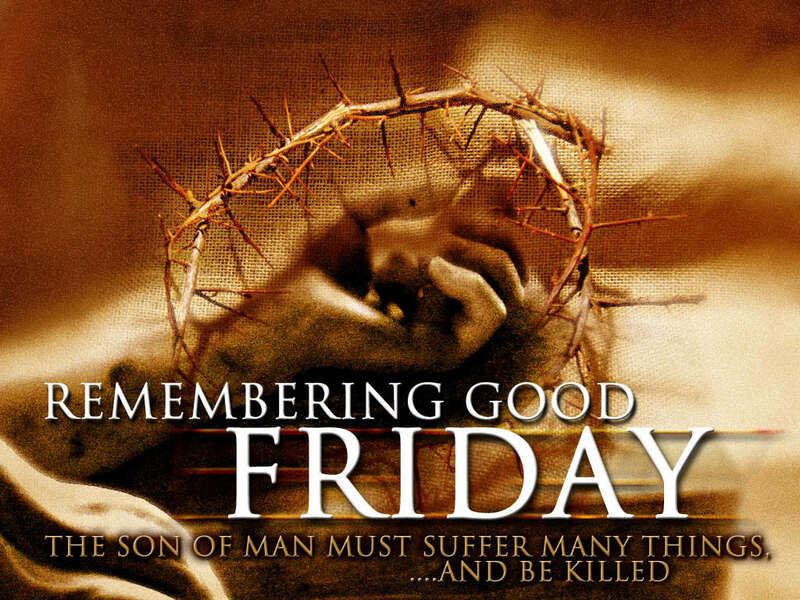 The cool thing, that’s what matters on Good Friday – lending a helping hand in Jesus’ Name b/c He sacrificed so much for us. I should remember that more often. Happy Easter! It is important to remember why we celebrate at this time of year. Thank you for the beautiful reminder.